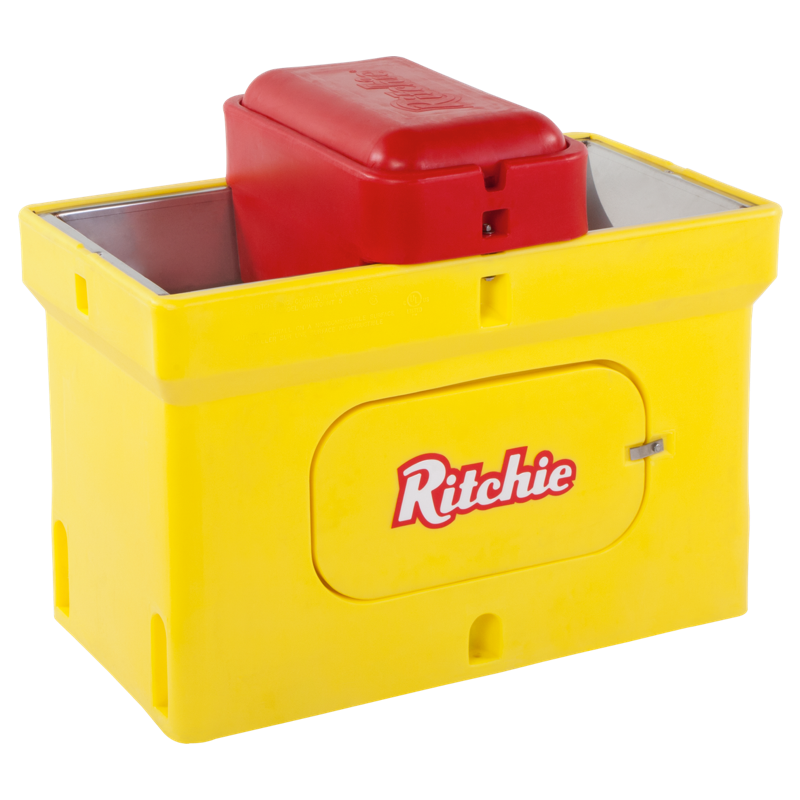 The popular Ritchie fountains are the most reliable and durable fountain on the market. 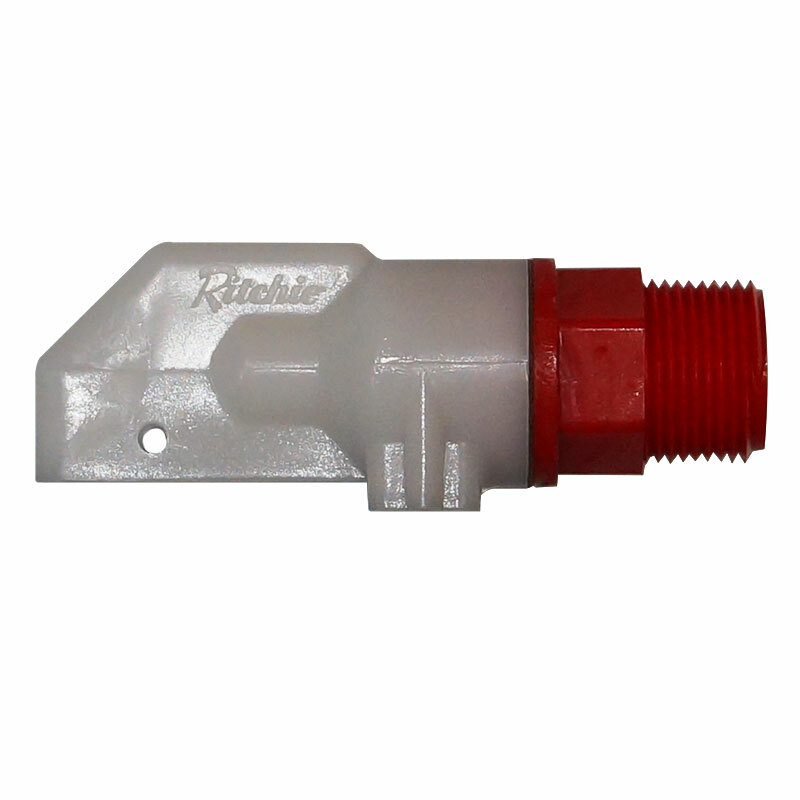 Ritchie Thermostat used in stainless steel bowls are very reliable and rarely fail. 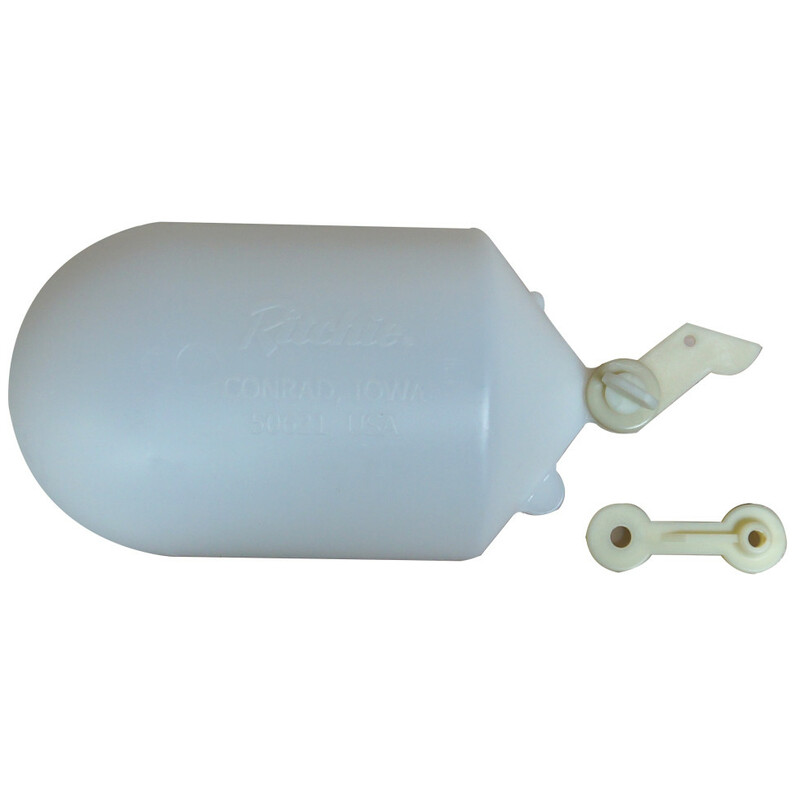 We keep full stock on most common floats and float hardware kits. The new style float harware kits are compatible all previous fountains manufactured. The most common valve in the Ritchie fountain. It has a reversible rubber disc seal that is easily reversed or replaced when fountain runs over. 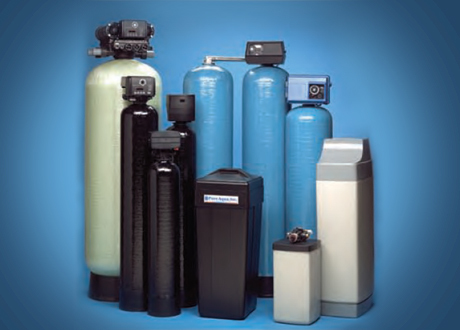 We also can supply and install larger industrial water systems as well. 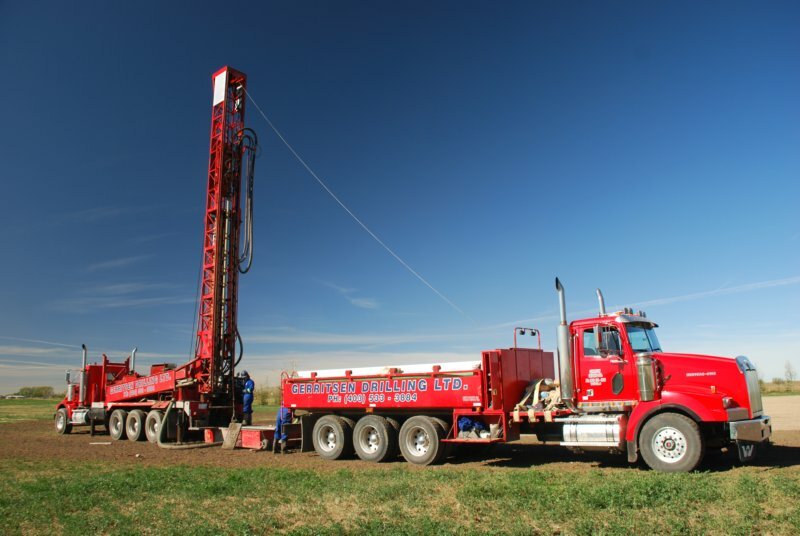 We use the most up to date technology and equipment to construct our wells. 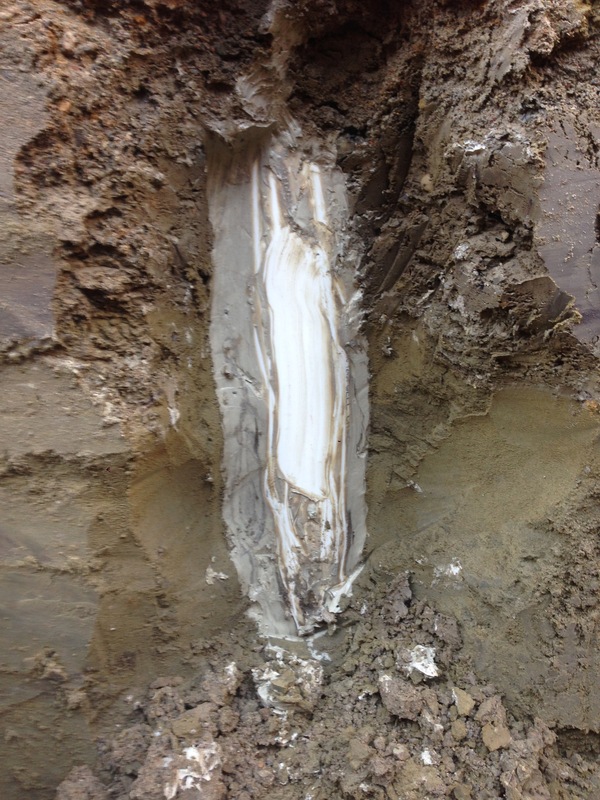 All the domestic wells that we drill are constructed using PVC casing to give the most corrosive resistant well possible. Using 6” PVC surface casing with a wall thickness of 3/8 inches and a 4 ½” PVC liner will produce a durable, strong and long lasting well. Grout is pumped up the entire exterior of the surface casing to seal and isolate unwanted water and contaminants. All of the water used for drilling is from potable water sources. 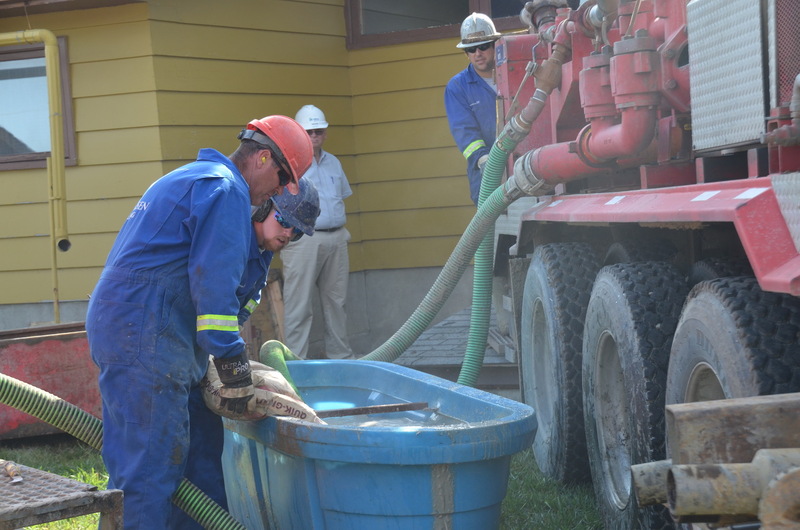 We do not use water from lakes, creeks, irrigation canals or dugouts for water well constuction. 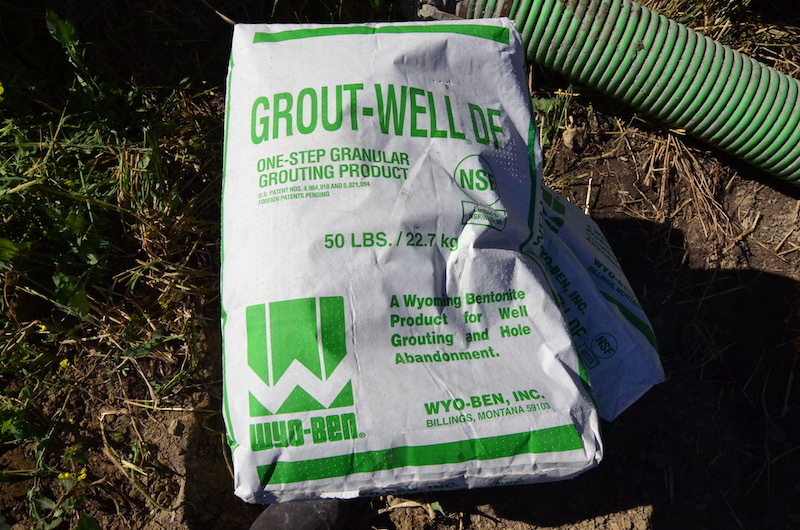 Flexible and pumpable grout is used to completely seal surface casings and stop aquifer intermixing. 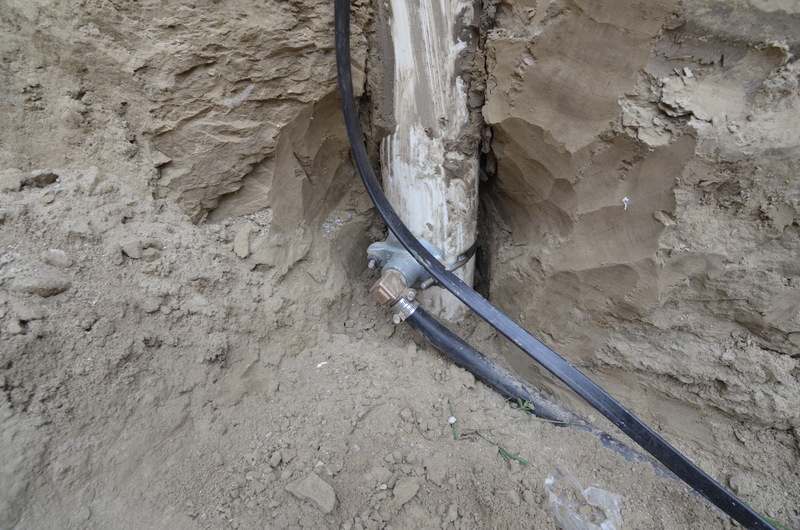 We install PVC surface Casing sealed to the top of the aquifer and grout back the surface. 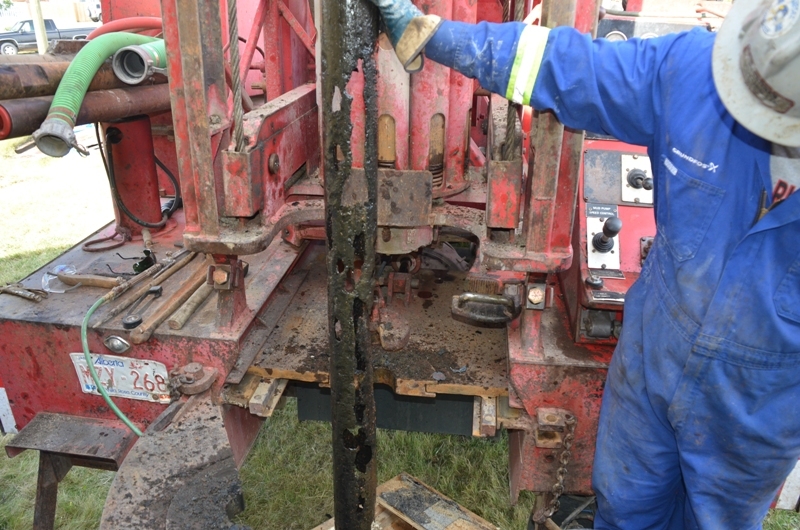 We have drilled deep environmental monitor wells for sampling water flow and quality. We have the knowledge, capacity and expertise to design the well for environmental requirements. We have full capacity to conduct high capacity pump tests with level readings recorded by data loggers. 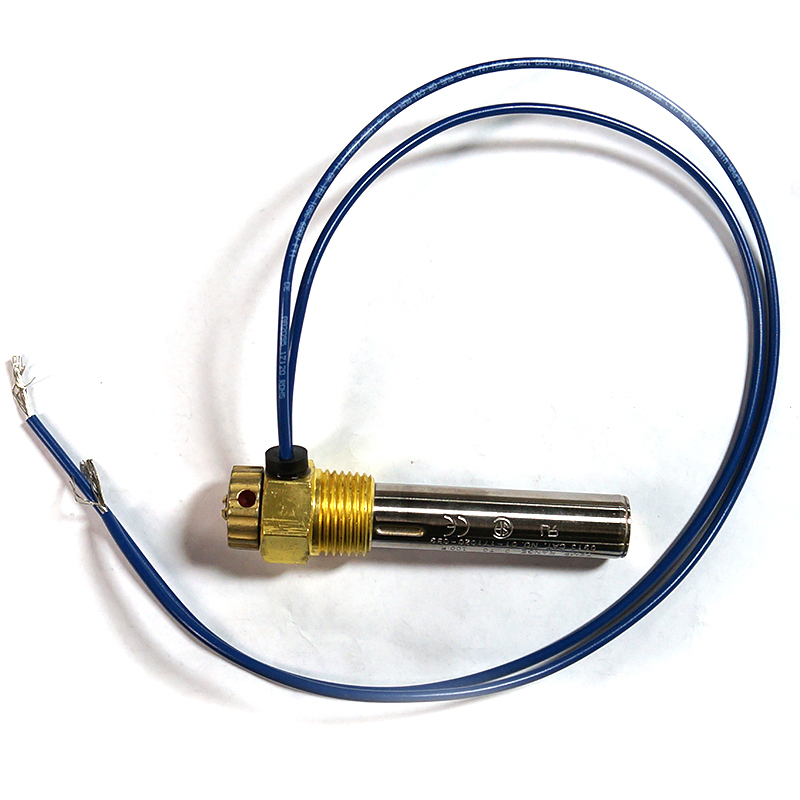 Flow meters are custom ordered to match flow desired. We supply and install Grundfos solar pumping systems in remote locations. 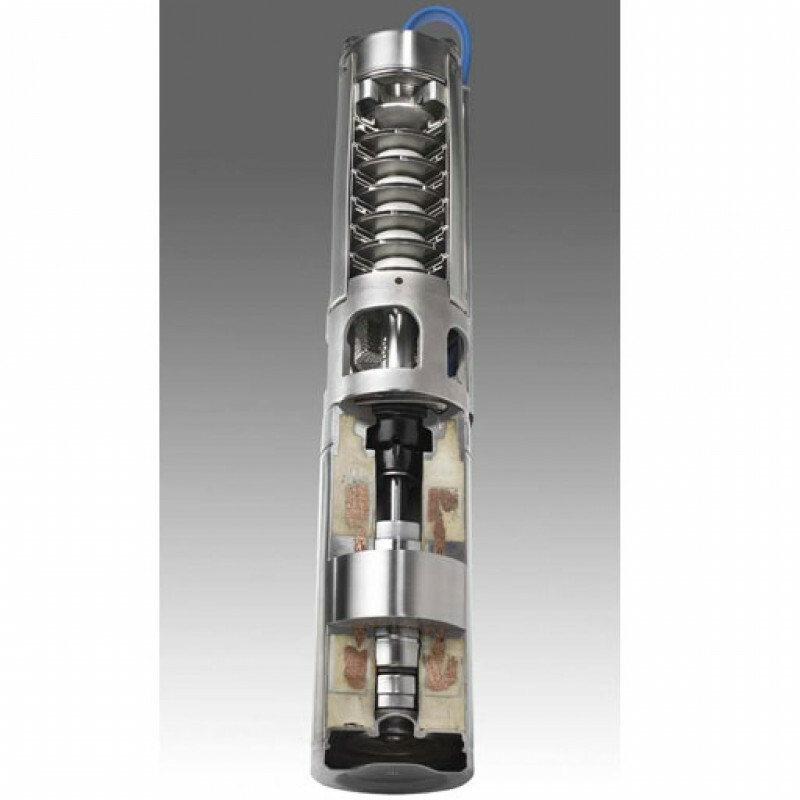 Grundfos is the most reliable solar pumping source that you can buy. 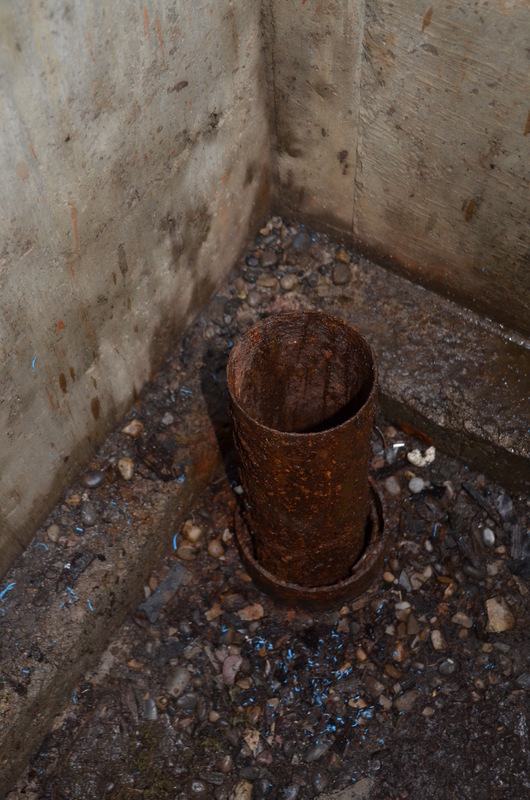 Extremely corroded steel well casing during a well reclamation. Driller Miles O'Keefe at controls. Mixing grout and pumped into place from bottom of well back to surface safely reclaiming the well and protecting groundwater. 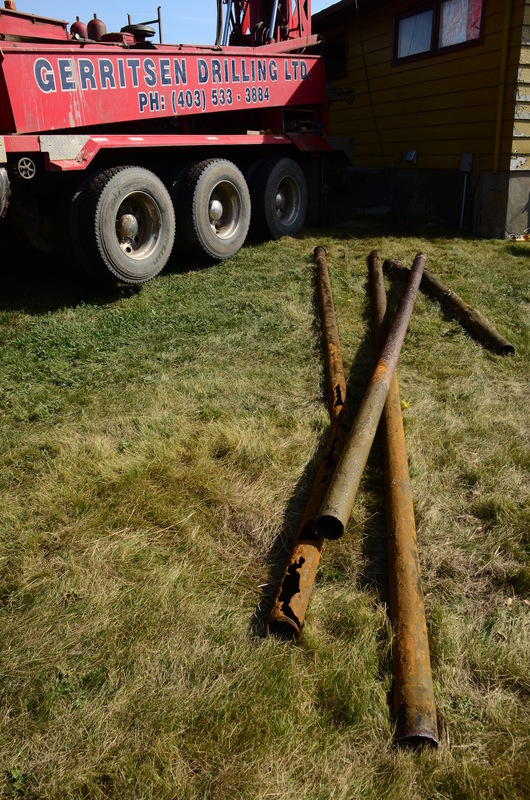 Click here for information about Plugging Abandoned Wells from the Alberta Government Agriculture and Rural Development website.